When you think of traditional British food you probably don't automatically think of apricots, but Del Monte canned fruits have been a British favourite for decades. Up and down the country households have Del Monte canned fruit in their kitchen store cupboards - mine included. 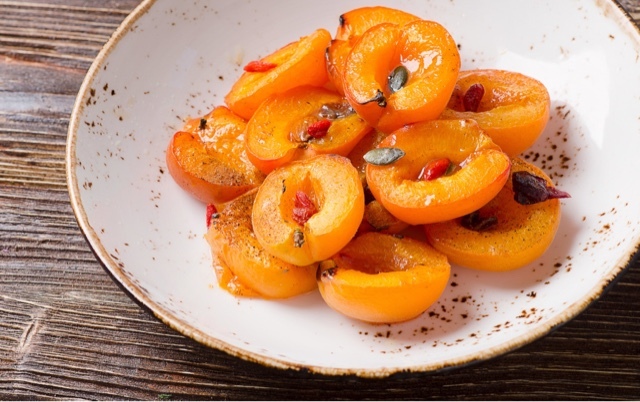 This recipe uses Del Monte apricot halves, and it look fabulous - simple but delicious.